At the end of each course description, information is provided to indicate when the course will be scheduled. Please Note: Schedules are subject to change; consult the Office of the Student Financial Services prior to registration. 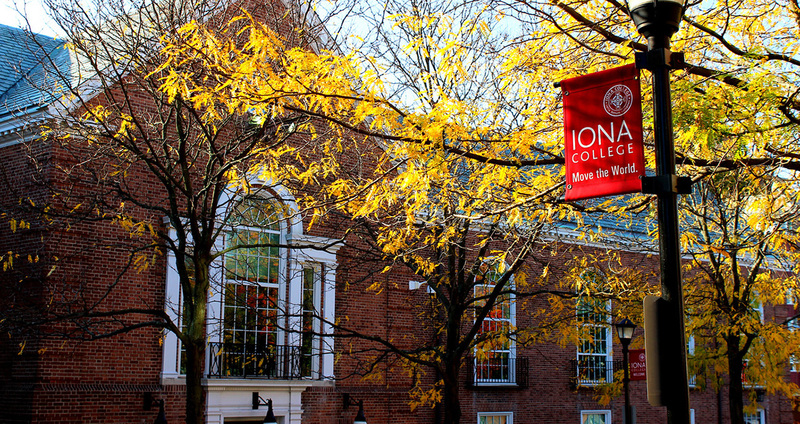 The Registrar’s website is www.iona.edu/registrar. Courses designated NLA (non-liberal arts) cannot be applied toward the minimum liberal arts credit requirements. Course prerequisites are included in this listing. Unless otherwise specified, a course does not have a prerequisite. Note: All courses in the Education Department incorporate and apply New York State Learning Standards for K-12 in the implementation of instructional strategies and requires a field experience as well as an electronic portfolio.